With the holidays in full swing, ’tis the season to treat yourself! 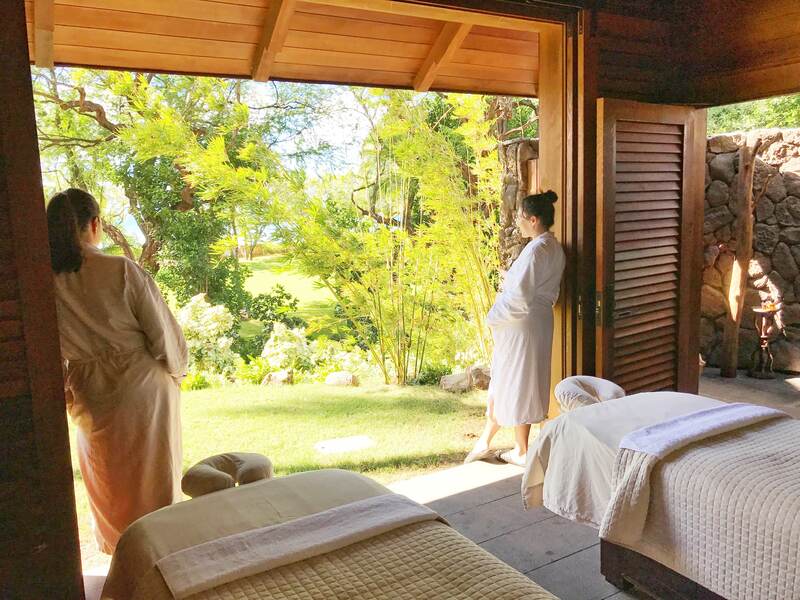 Having a wonderful staycation with our family at the new Four Seasons Resort Oahu, we checked out the hottest spa on Oahu, Naupaka Spa & Wellness Centre. 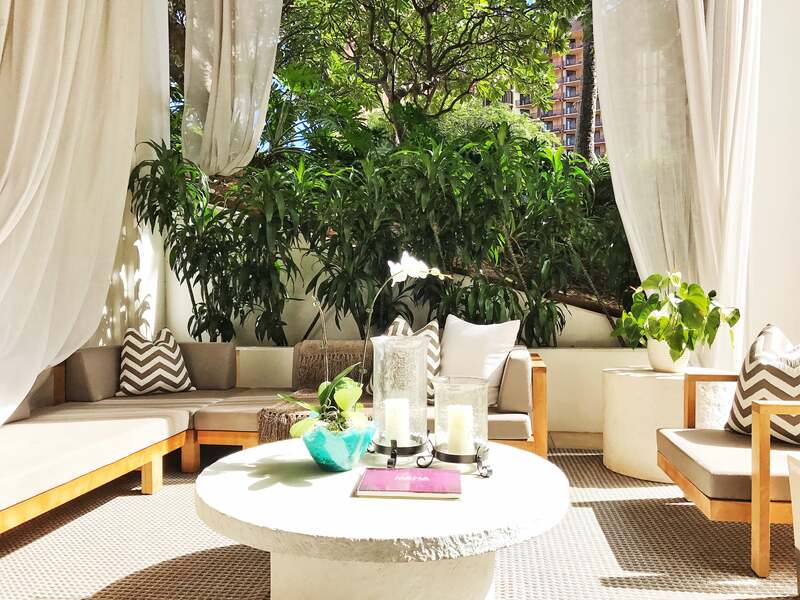 This expansive four-level day spa has 17 treatment rooms with 3 healing outdoor hales for a true Hawaiian tranquil experience. 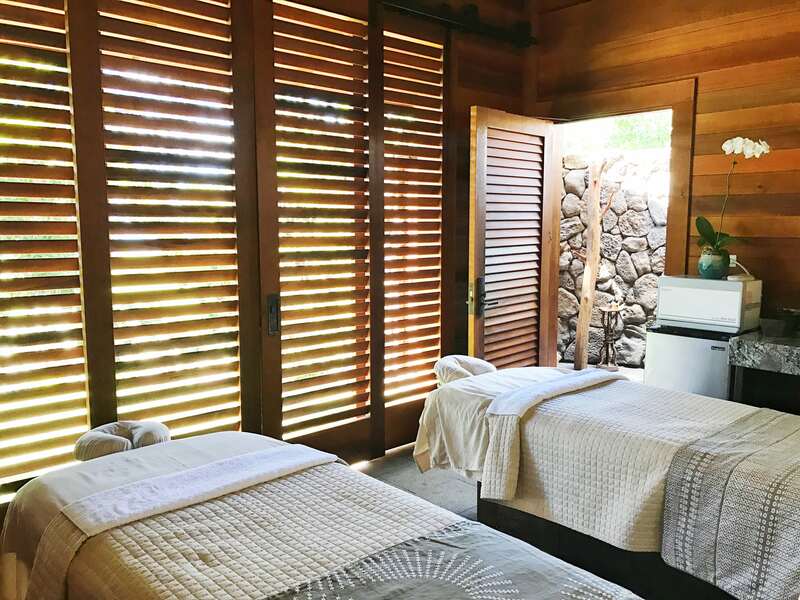 Inspired by ancient Hawaiian healing traditions, their innovative and luxurious treatments are no shortage of a luxury escape. After a relaxing 30 minutes using the spa amenities (steam room, sauna, jacuzzi and plunge pool), we were greeted by our two lovely therapists, Allyson and Bronson AKA ‘The Dream Team’. 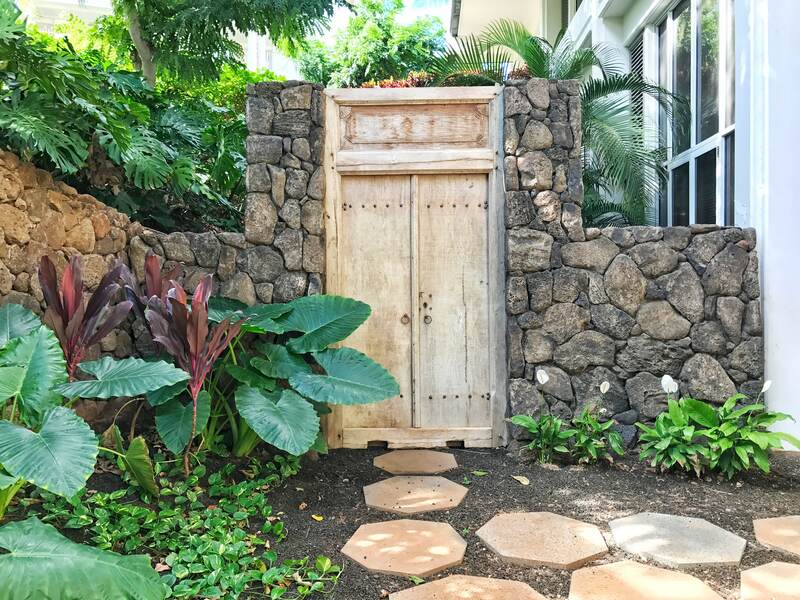 We were taken to our beautiful outdoor hale (includes an outdoor shower) where we would be receiving the NŌ KA ʻOI treatment which included the best of everything. 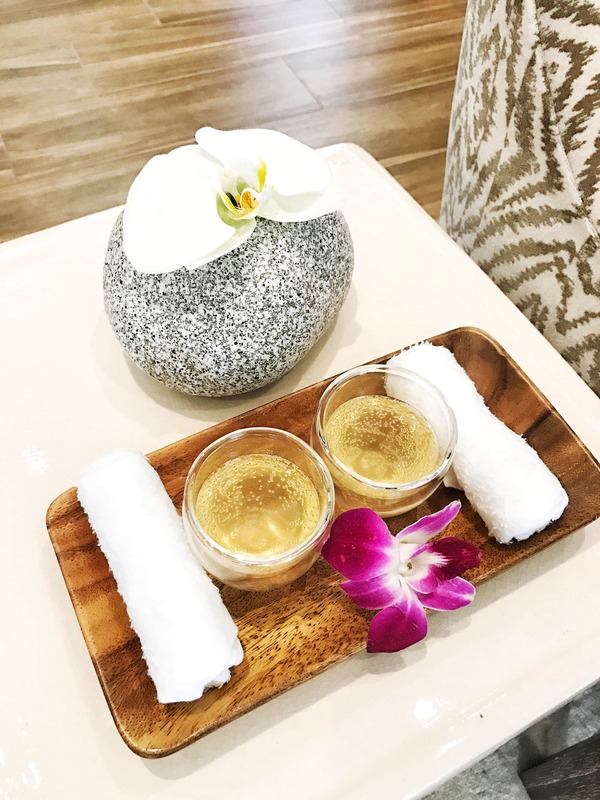 This 110 minute treatment started off with an invigorating sugar cane and coconut oil body scrub (using Ola products), hydrating coconut milk and aloe wrap, tropical hair and scalp treatment, facial massage and ended with a lemongrass ginger lomilomi massage. (a sacred healing art passed down from generation to generation) Bronson, a local to the island was taught lomilomi at a young age from his kupuna and has the hands of a healer. The experience was so enjoyable, we will be coming back to this slice of heaven. *Thank you to the Four Seasons Resort Oahu for sponsoring this post. All opinions are our own.